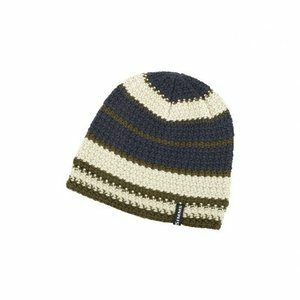 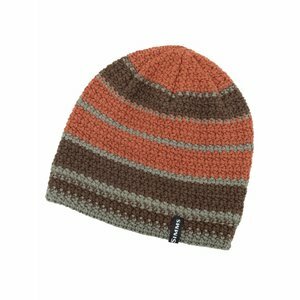 Simms Chunky Knit Beanie, , Headgear with heft Simms' Chunky Beanie keeps heads in check while fishing in a storm. 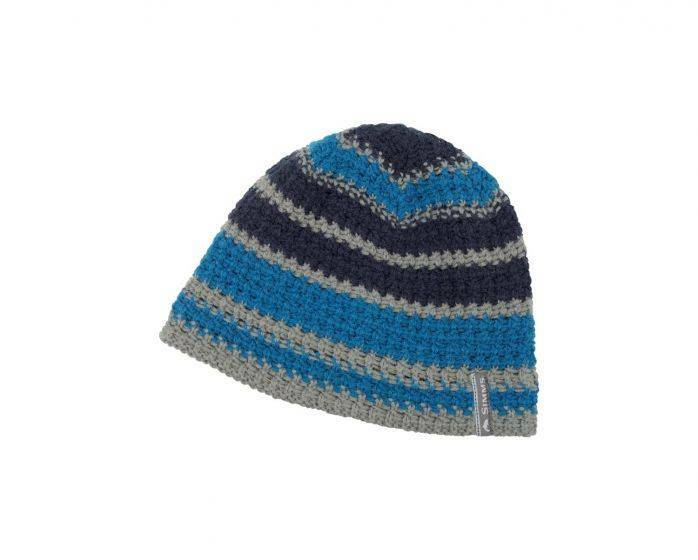 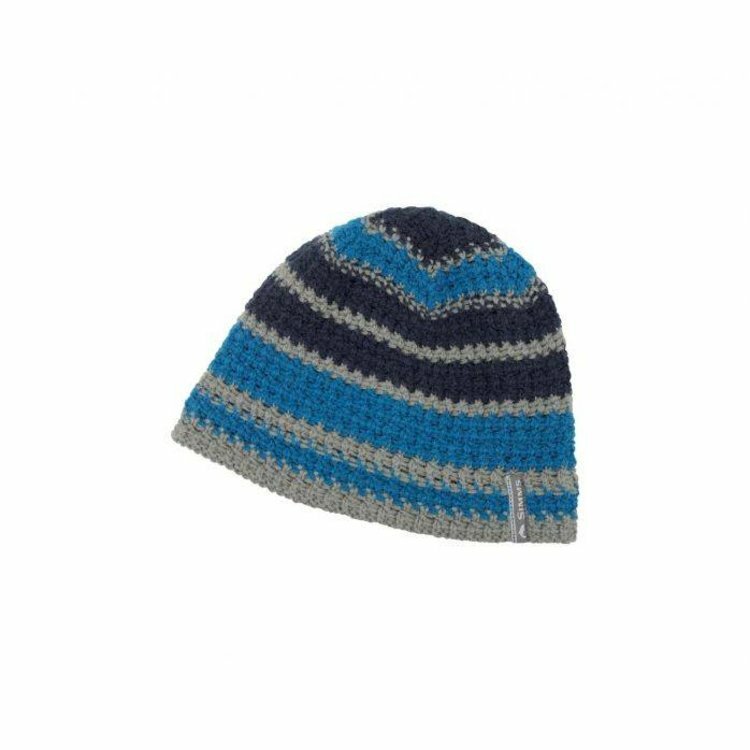 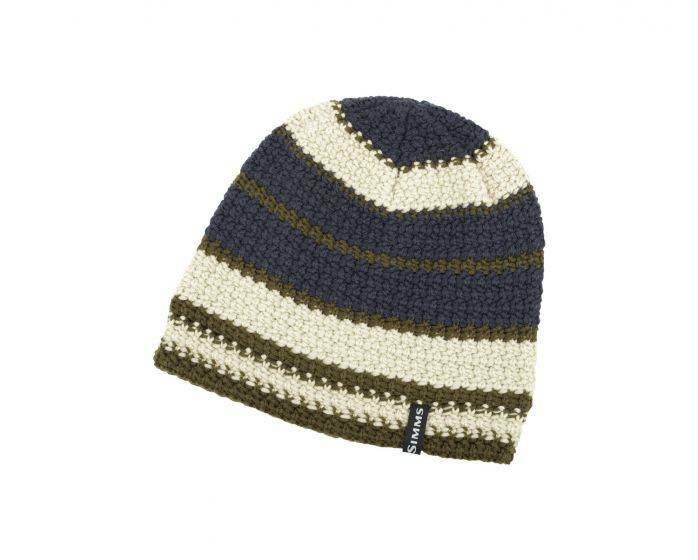 The fleece-lined Wool/Acrylic knit crown stays warm when wet, while contrast color striping and a woven Simms® wrap label add style to your cold-weather sessions. 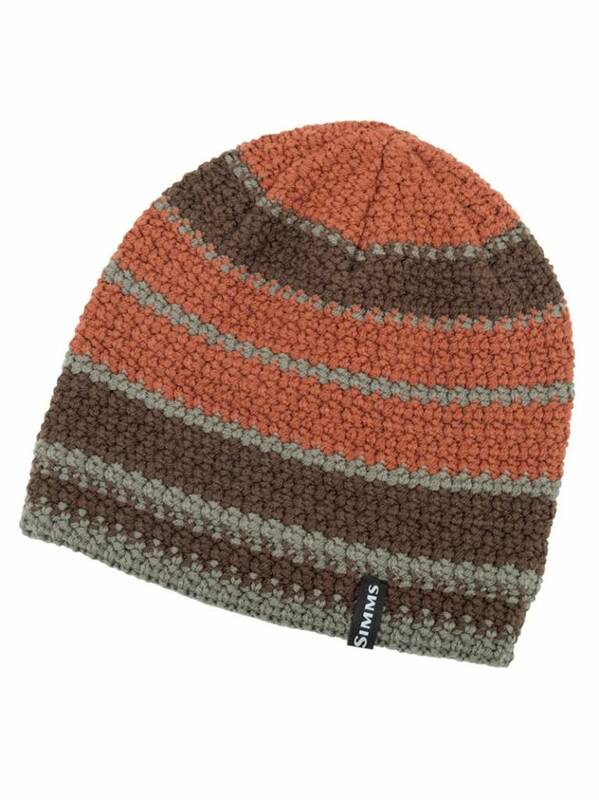 Wasn't chunky enough and was too small for me, other than that it was nice and well made. Gave it to a friend who liked it and it fit.